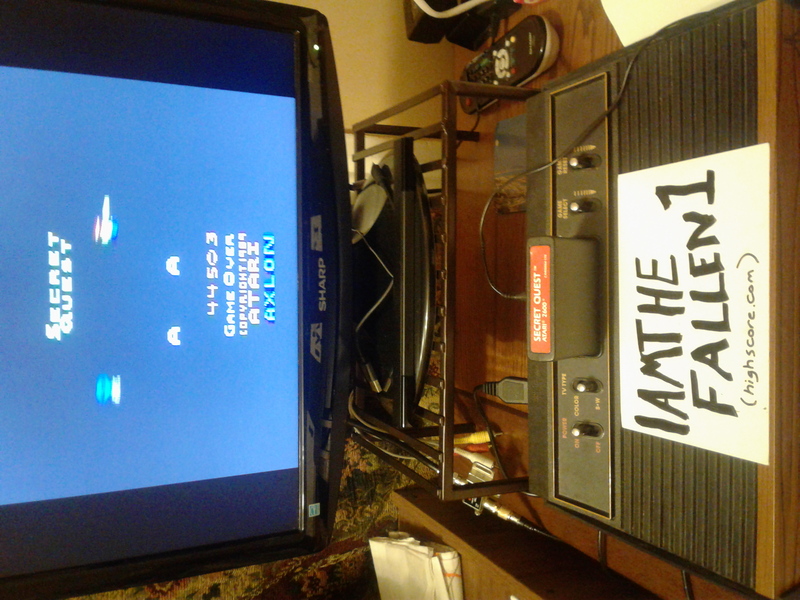 I don't see anywhere in the manual that says there is a difference in difficulty, but I pretty much keep my Atari set to novice/ lower difficulty by default. At any rate, this is a pretty cool game. I'm shocked it hasn't gotten more love here.